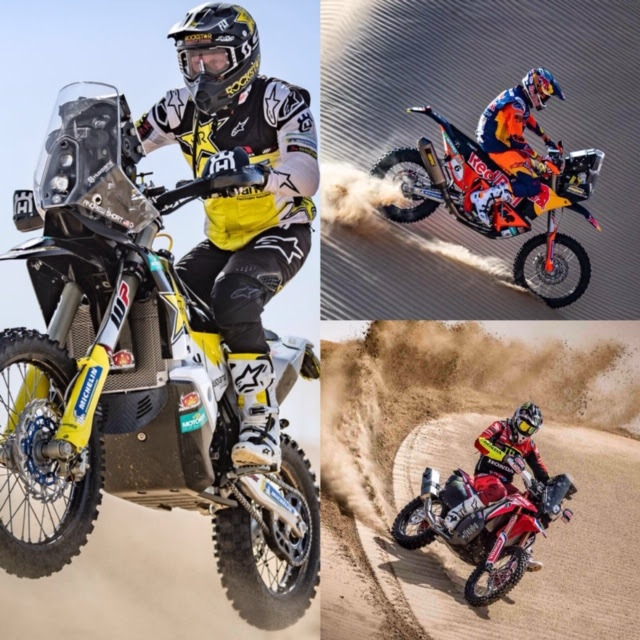 A minimum of three riders to be named among their “Dream Team”: this is what is announced within the MONSTER ENERGY HONDA TEAM, which also make this SILK WAY RALLY 2019 a major goal of their season. 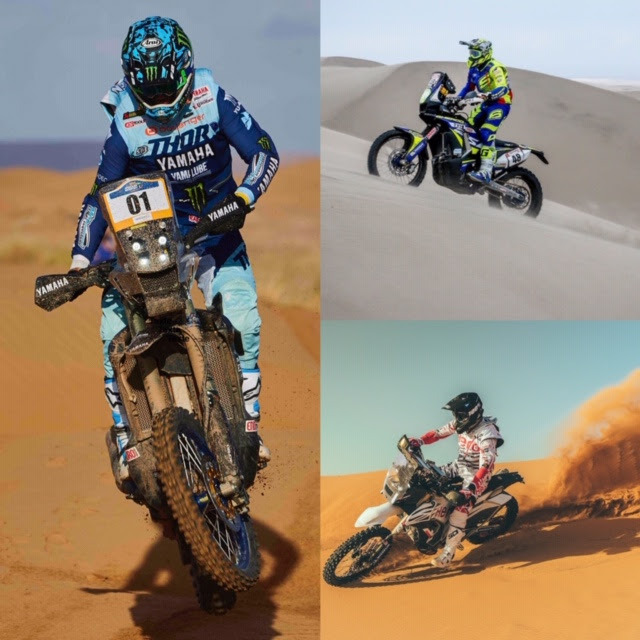 The SHERCO TVS TEAM, for their part, have never concealed the fact that this SILK WAY RALLY was an important event in their season’s programme. DAVID CASTEU, team manager, has also officialised his selection for the other major event of the year….